perhapablog... and other ramblings: from all of us to all of you~! Love it and I do hope to see you and the 'Haps in 2012. 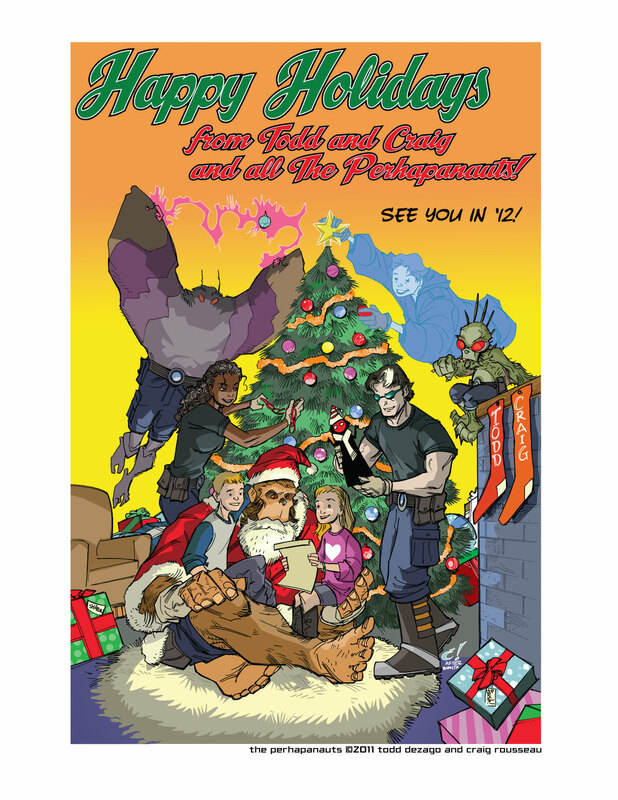 Happy Holidays to the Perhapanauts crew!